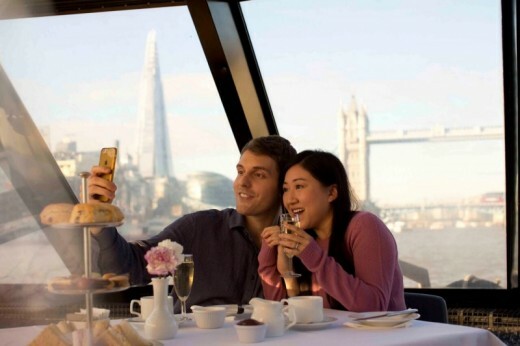 Share a Thames Afternoon Tea Cruise and enjoy one of the best opportunities to explore London. The combination of culinary delicacies and relaxing sightseeing is perfect. 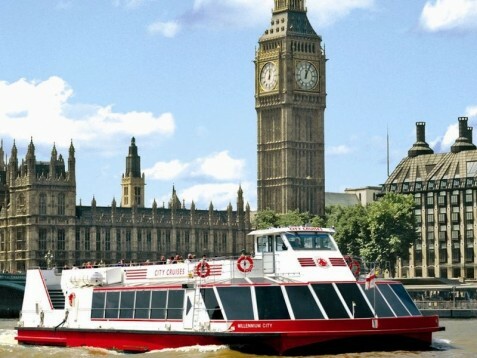 Enjoy a wonderful afternoon on the water together and experience the beauty of the capital of the UK. See some of the the iconic sites of London as you share a relaxing traditional afternoon tea cruise for two. You will enjoy a selection of finest cakes, delicious sandwiches, scones with clotted cream and strawberry jam and unlimited tea and coffee. If you are celebrating a special occasion, why not treat yourselves to a bottle of bubbly. The cruise will depart from Tower pier at 3.30pm (boarding at 3.15pm) and will return to Tower pier at 5pm. Please inform us in advance if you require a vegetarian menu. Please note only tea and coffee are included with this vouchers. 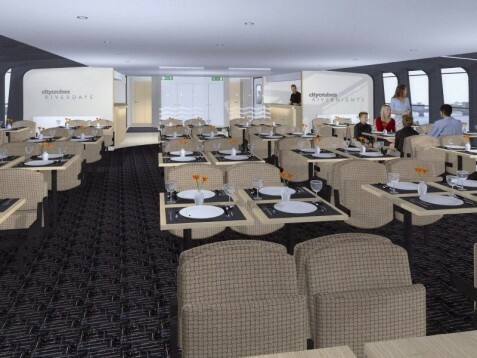 Additional drinks may be purchased on board. The weather may affect the boat being able to run, however this happens in rare circumstances. It's best to check with the location the day before your experience is due to take place, especially if it is bad weather. 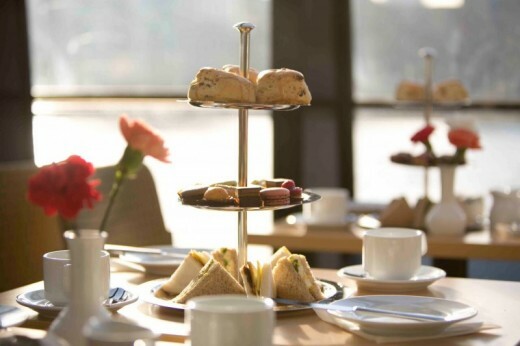 The Thames Afternoon Tea Cruise lasts 1.5 hours (including boarding). This experience is for two adults. Additional vouchers can be purchased for others who would like to join you. You will share this experience with other people on the cruise. From April until November, this experience is available Wednesday to Sunday. From December to March, this experience runs on Friday, Saturday and Sunday. Cruises leave at 3.30pm (boarding at 3.15pm) from Tower Pier and returns to Tower pier at 5pm. The cruisers are all-weather boats with open upper decks and very commodious lower saloons. Huge panoramic windows enable a perfect view of the famous attractions of London. From the cruiser you can perfectly see the Tower of London, the Tower Bridge, the Tate Modern, Westminster Abbey and Big Ben and a lot of other iconic buildings of London. Please note that you have to announce in advance if you require a vegetarian menu. 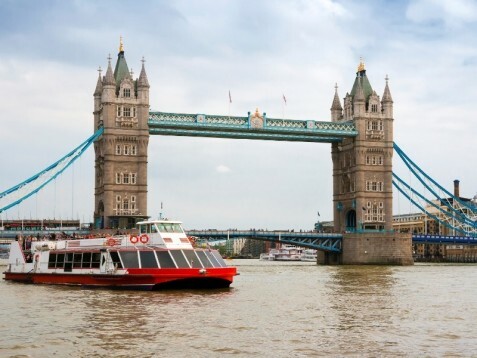 Hai bisogno di aiuto per questa idea regalo, Thames Afternoon Tea Cruise for Two?